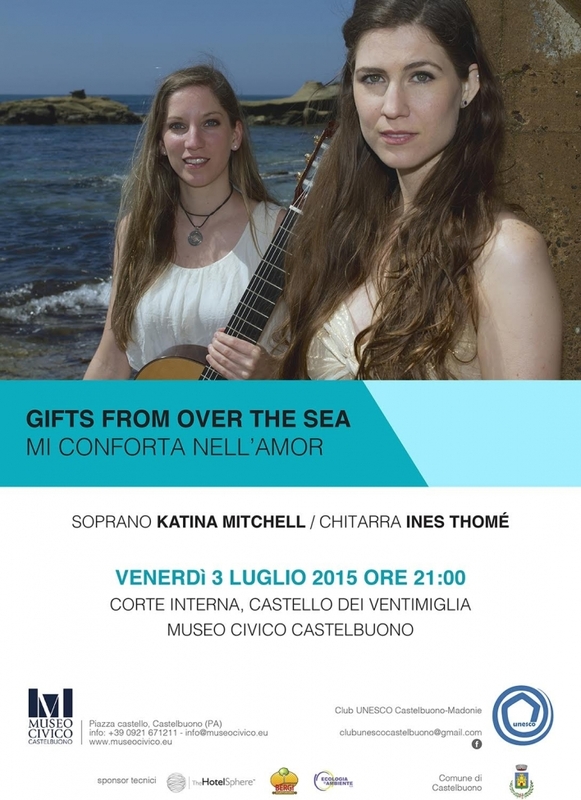 A concert with a focus on the exotic temperaments of early music! MicroFest is the worldʼs leading concert series devoted to the glorious universe of non-standard tunings. For Valentine's Day, enjoy this love-themed program exploring the pleasures and hardships of love. A multimedia all-original production combining dance, live music, and film. Tafelmusik, Kammermusik, Kirchemusik: Intimate Gems of the German Baroque.